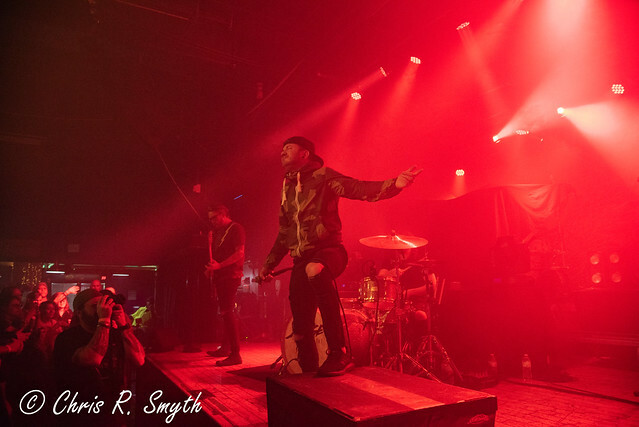 Posted on 01/30/2019 by Chris R. Smyth	in Live Review and tagged Baltimore Soundstage, hard rock, heavy metal, Memphis, Savage After Midnight, Tennessee. Finding an opening band for Pop Evil seems like it may be difficult task due to the fact that the band’s songs can vary so greatly from melodic to heavy. But Savage After Midnight were more than up for the challenge at Baltimore Soundstage recently.